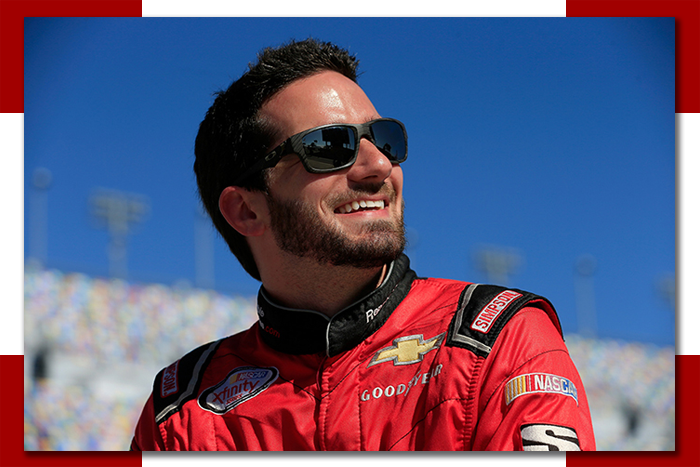 Jeremy Clements is carrying on a family tradition long rooted in NASCAR. He is the grandson of famed NASCAR owner and renowned engine builder, Crawford Clements. Jeremy’s uncle, Louis Clements, was a Championship Crew Chief with Rex White. Together, Crawford and Louis spent over 25 years making history with their engine development programs and ownership of race cars. 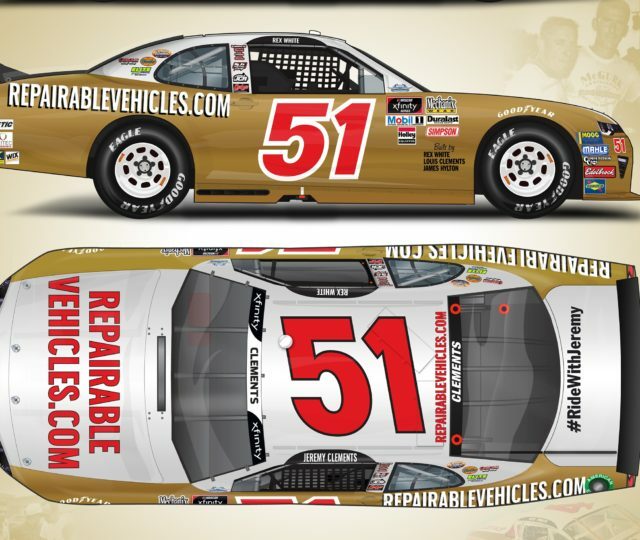 Today his father and Jeremy Clements Racing Team owner, Tony Clements, continues to run Clements Automotive, a company started by Crawford in 1965. Clements Automotive is a recognized leader in racing and performance engine building specializing in building complete racing engines, cylinder head services, dyno testing, custom porting, and CNC machining for virtually all types of racing applications including ARCA, Pro Cup, Dirt Late Model, and NASCAR. With racing in his blood and plenty of horsepower in his daily life, Jeremy continues the tradition. Founded in 2010, Jeremy Clements Racing (JCR) is a father/son-owned and operated team competing full time in the NASCAR XFINITY Series. Based in Spartanburg, SC, JCR fields the No. 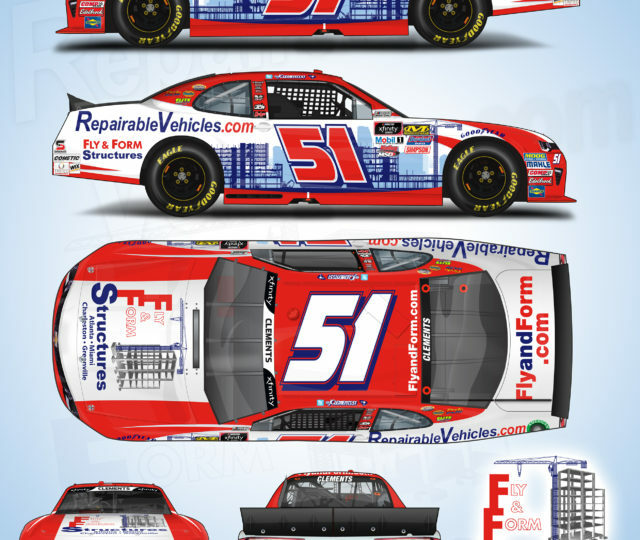 51 Chevrolet Camaro for Jeremy Clements. 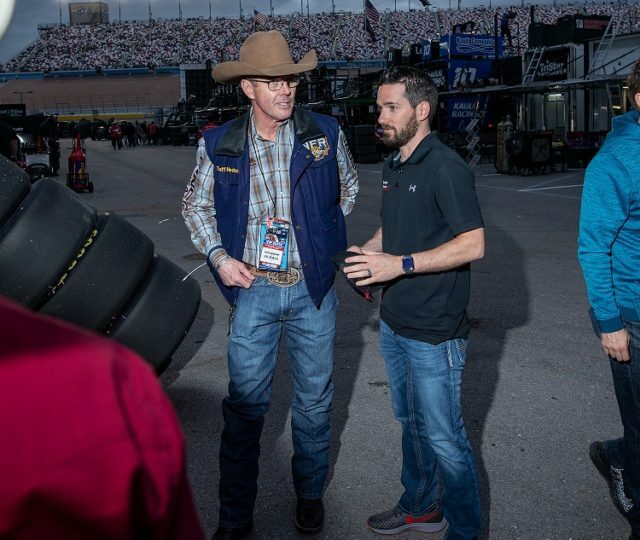 With much of NASCAR moving the way of large teams funded by millions of dollars, JCR stands as one of the last true “little guys”. But don’t let their size fool you… they are quite the David vs. Goliath story. 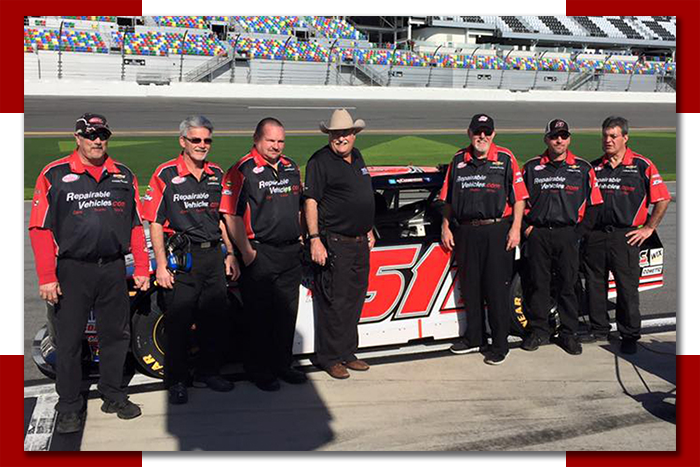 JCR consistently scores the highest finishes for a single-car XFINITY Series team, thanks in large part to the horsepower of the Clements Racing Engines, owned by Jeremy’s father Tony and uncle Glen. JCR has a long list of achievements highlighted by Jeremy’s first career win at Road America 2017. They ended the 2018 season 15th in the NASCAR XFINITY Series driver point’s standings.